Peat has very little smoke and a wonderful aroma when burnt, as well as being easy to store and fuel efficient. Arrives in a bale that is easy to break apart. Want an alternative to logs or coal? Well why not try peat?! And don't forget all of our products come with FREE home delivery direct to your door. Minimum order applies. 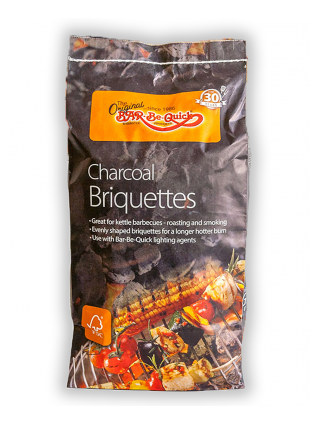 The Logs Direct peat is a 12.5kg bale and is completely smokeless however is not approved for use in smoke controlled areas. 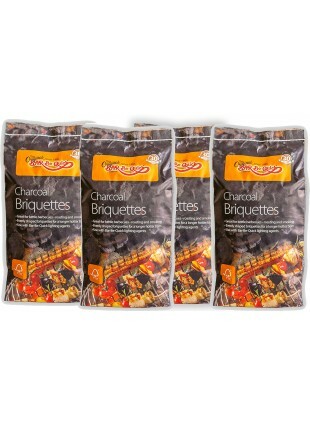 The briquettes are compressed together and delivered in one large 'bale' (pictured). 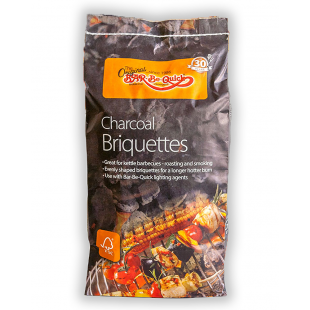 This large bale is easily untied and then breaks into easy to handle smaller 'briquettes' for easily stocking up your fire or wood burning stove. The peat gives off a wonderful aroma when you burn it on your fire and is also very easy to store if you have limited storage space in your home. Peat as a fuel has been around for centuries, and now, with advances in knowledge and technology they are harvesting peat from peat bogs and turning the areas into areas of outstanding natural beauty. 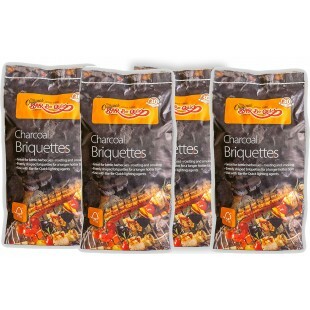 We deliver Peat Briquettes UK, Scotland and Ireland.